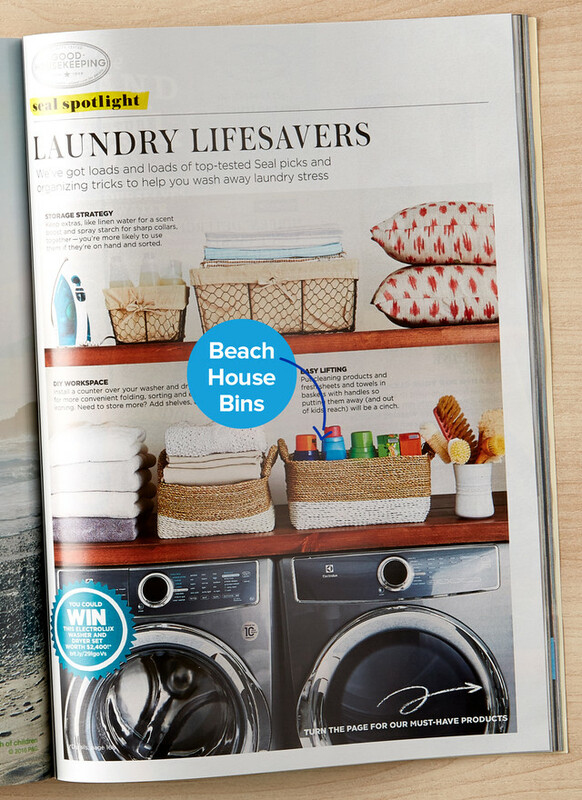 Good Housekeeping Magazine's September issue featured both our Beach House Bins and our Subway Multi-Hook Rack in two of their beautiful spreads to make the chore of doing the laundry and getting your little one ready for school, just a little bit easier. Our Beach House Bins are made from natural sea grass, combined with plastic raffia that is twisted and woven and stitched by hand in Indonesia. The combination of both natural and white colors creates an elegant look perfect for additional storage that can be proudly displayed. 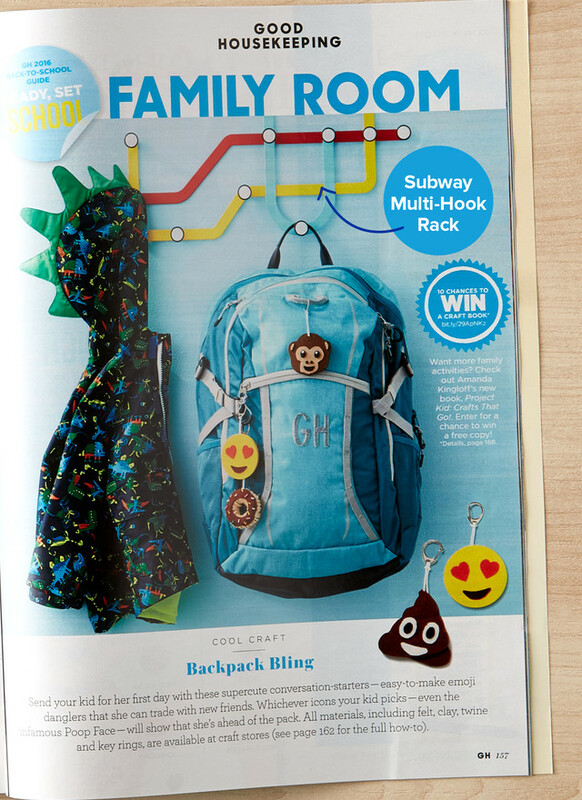 Our Subway Multi-Hook Rack doubles as a colorful statement piece when not in use and its solid construction makes it perfect for holding hats, coats and scarves of all shapes and sizes. 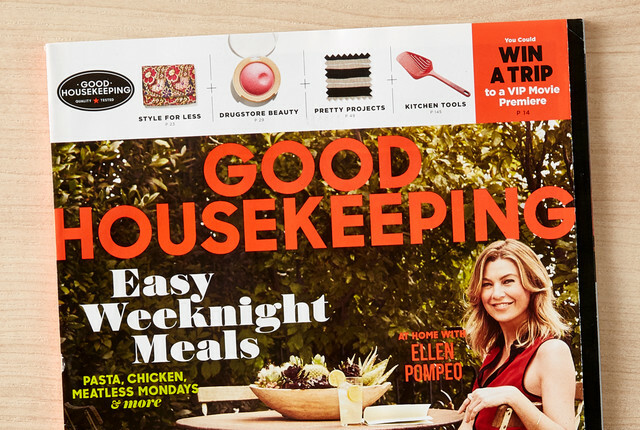 It's an easy way to get your little one excited to get that backpack down the next morning!